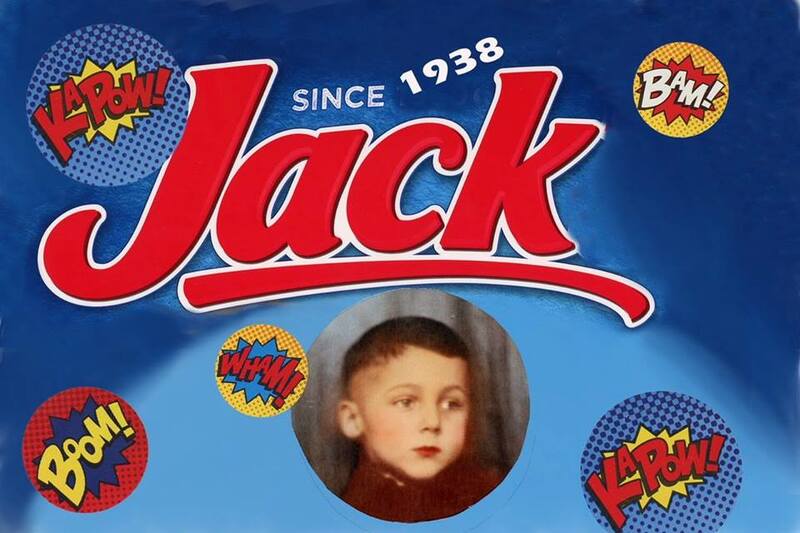 Since 1938, Jack O. Summers has been making Earth a better place. His eclectic artistic experiments, politically charged collages, and wild sense of humor has made him a Detroit icon. This retrospective show features a new body of work, which he is unveiling in this, the month of his 80th birthday. The opening will be also be a celebration, with free giveaways and activities that, as always, is uniquely Jack.